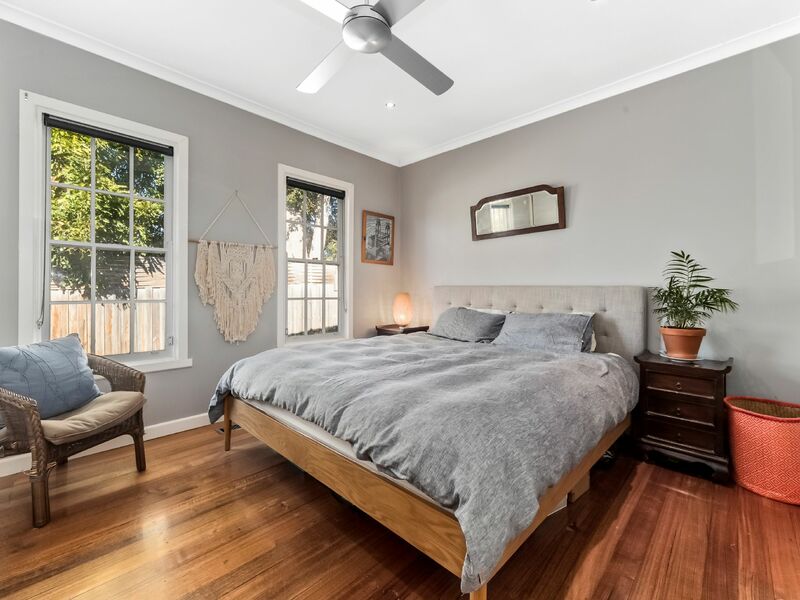 This gorgeous character filled home sits on a generous 624ms elevated allotment in a neighbourhood of charming original and improved properties and holds a privileged position in a sought-after location. 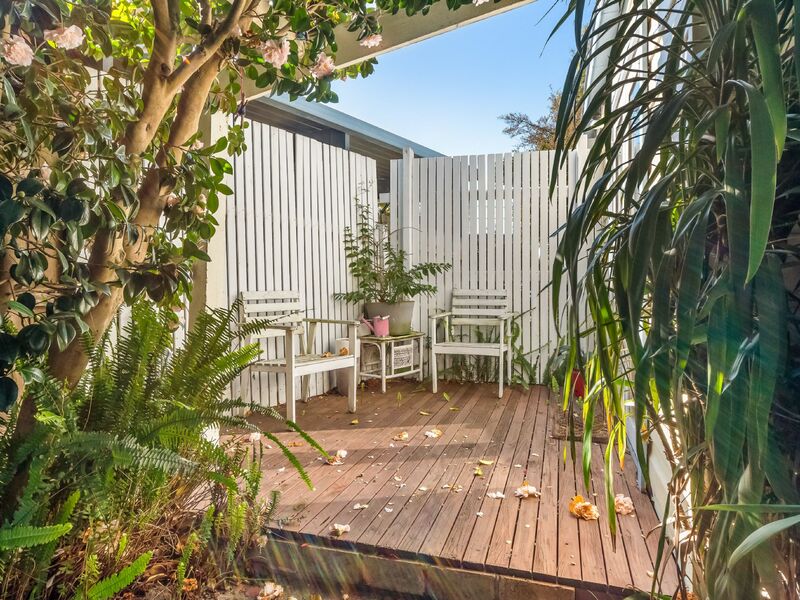 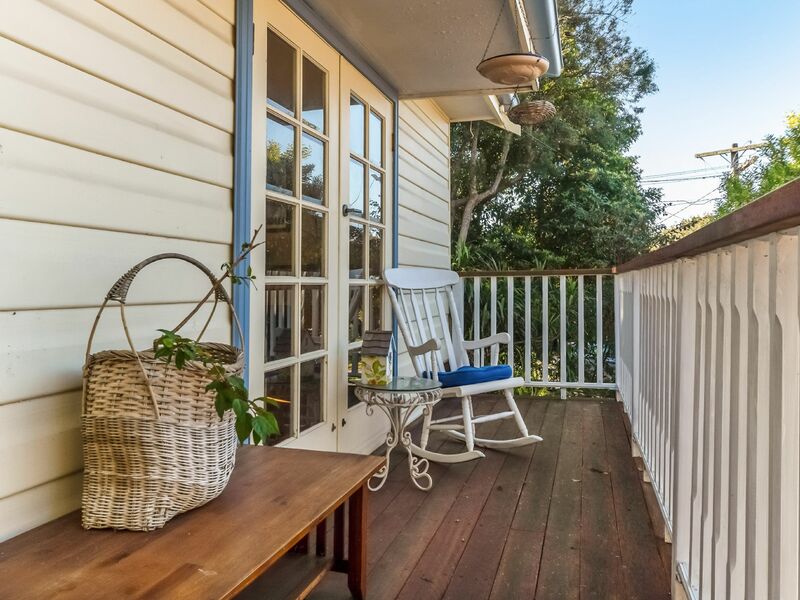 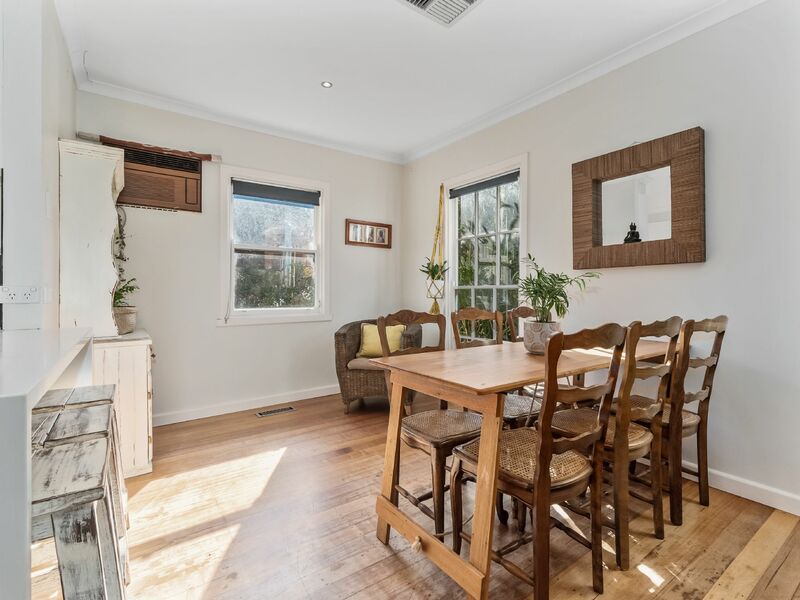 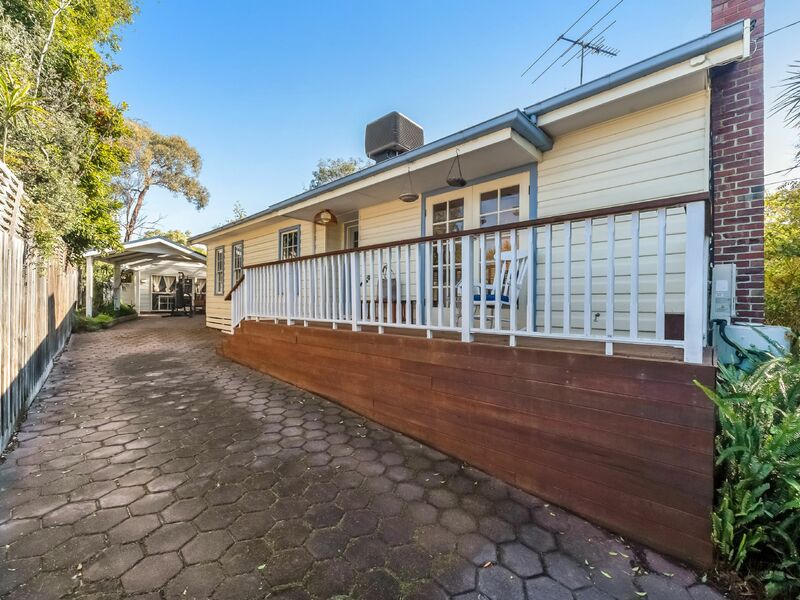 Tucked away behind established gardens in a quiet street, the weatherboard home features a large front balcony leading into the formal entry. 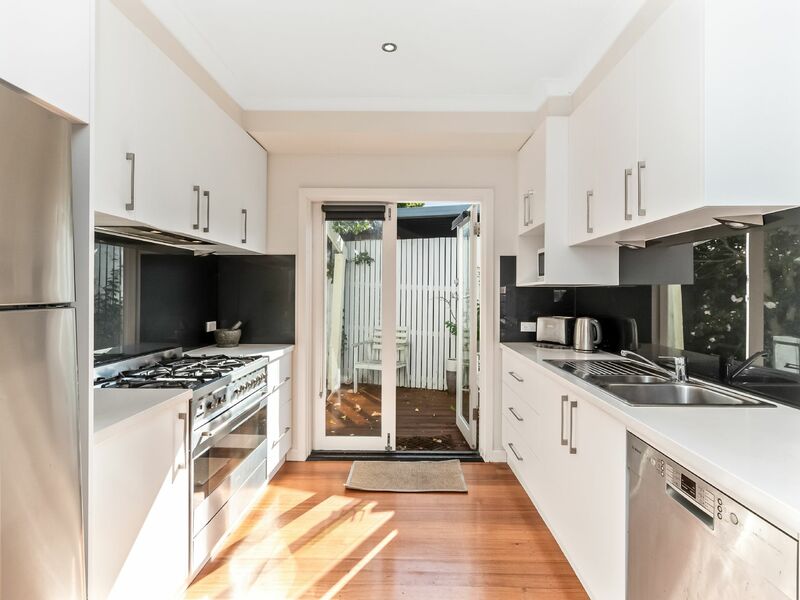 A modern kitchen complete with Caesar stone bench tops, standalone 900ml SMEG stainless steel oven and cook top and dishwasher. 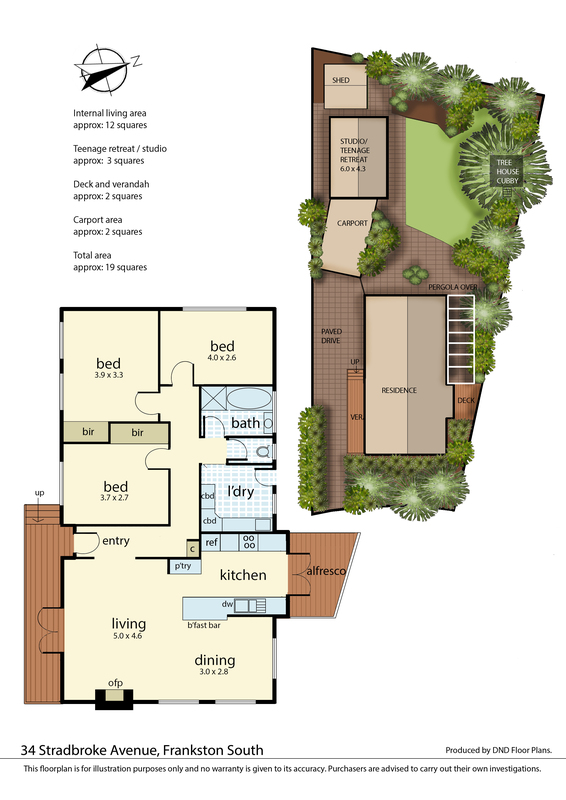 The large living and dining room opens out to the private decked area and established gardens. 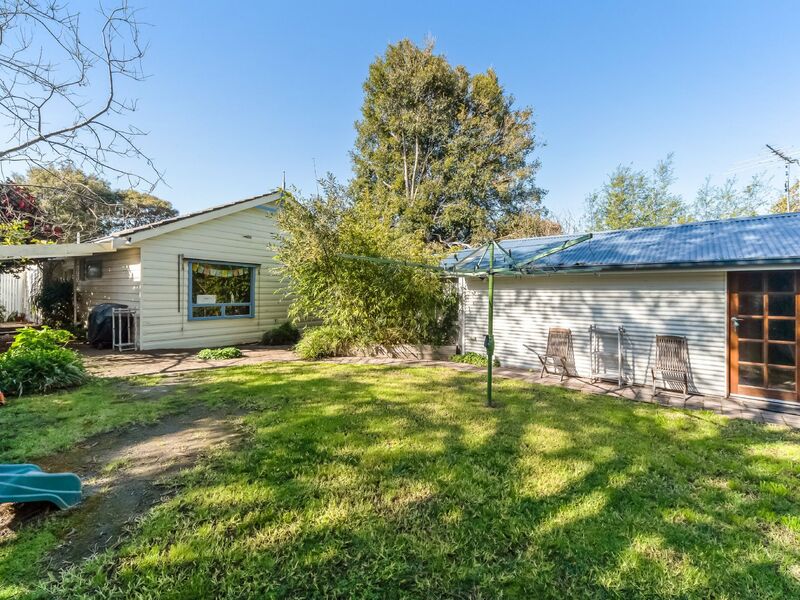 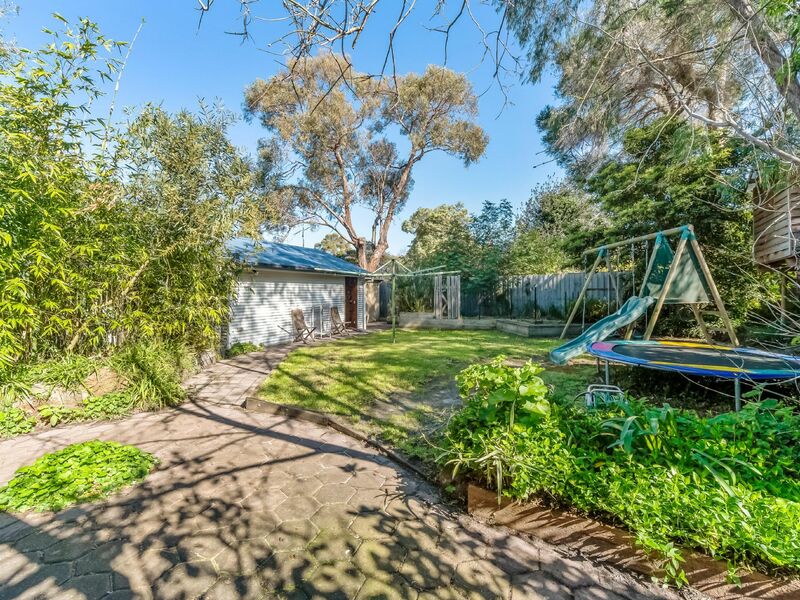 The perfect rear yard for the kids with built in cubby house, swing set and trampoline. 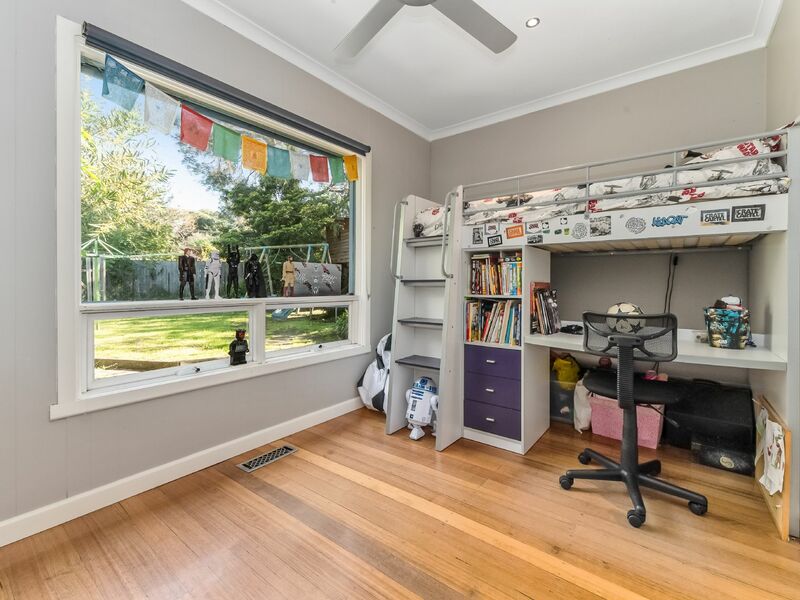 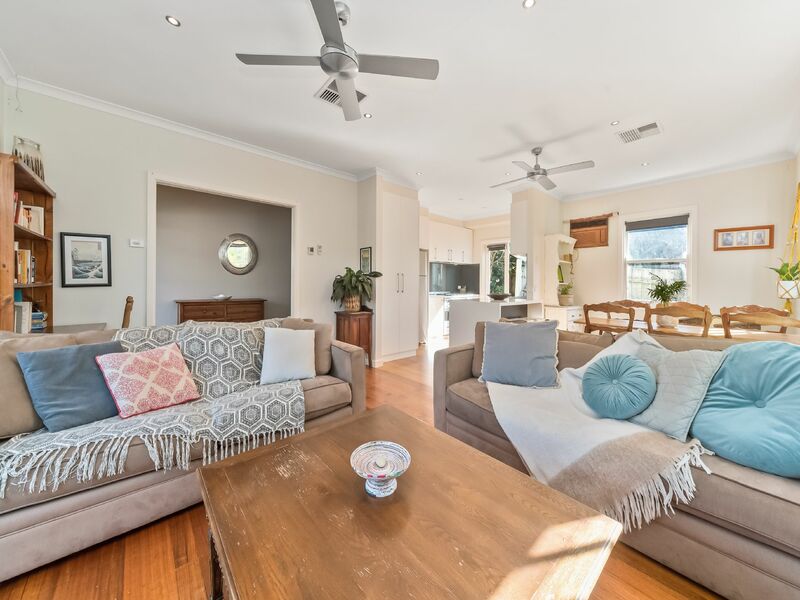 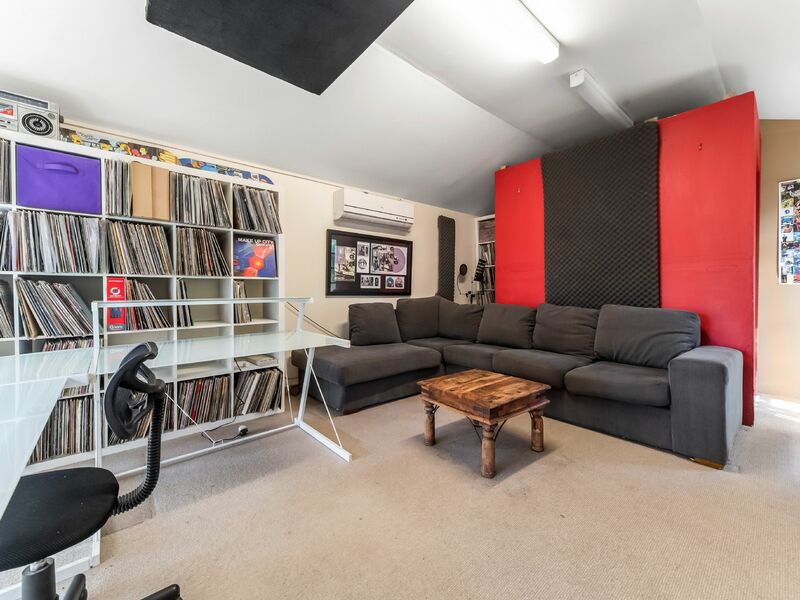 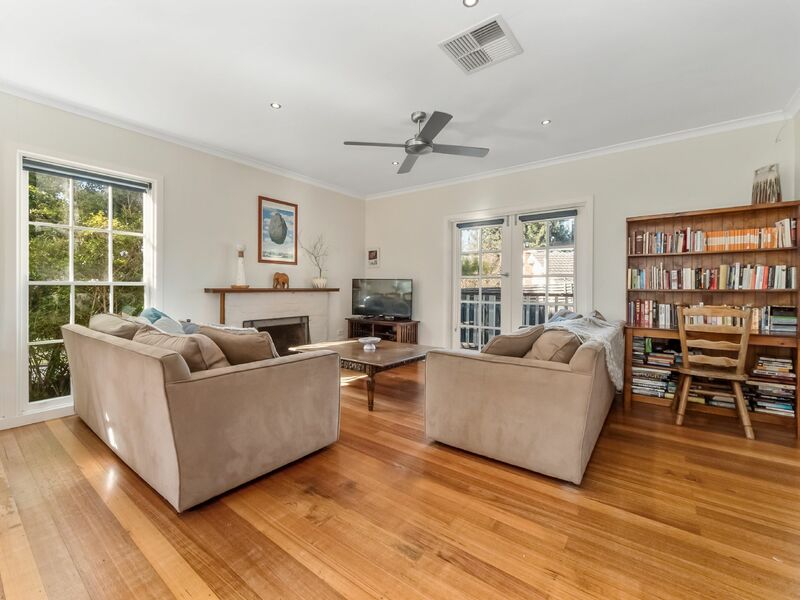 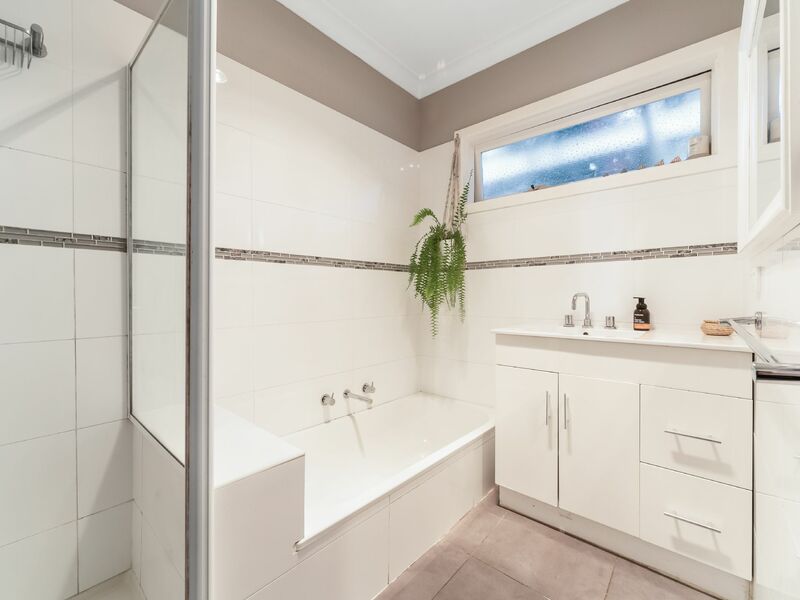 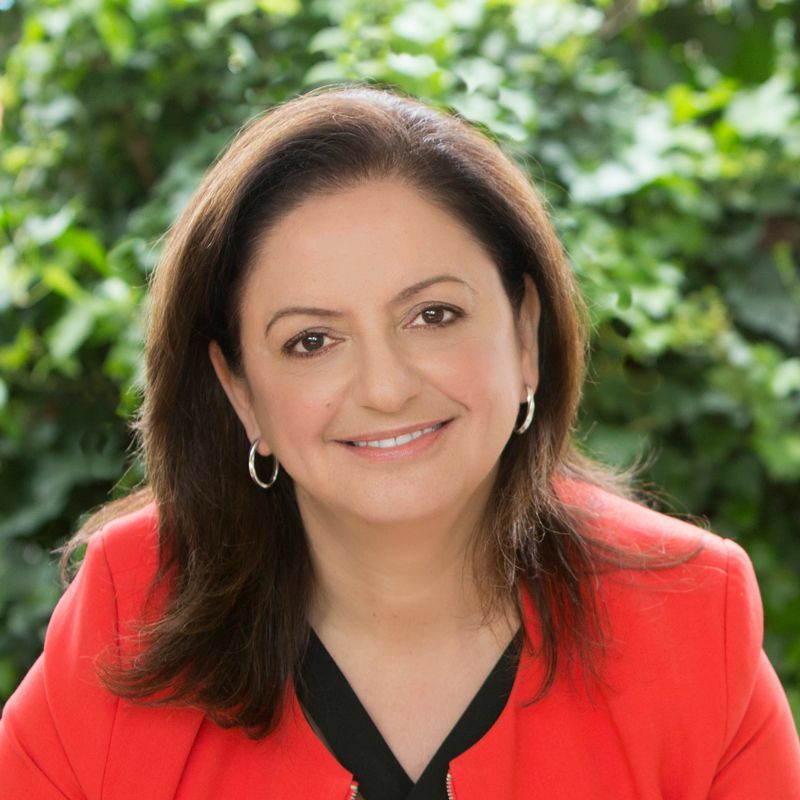 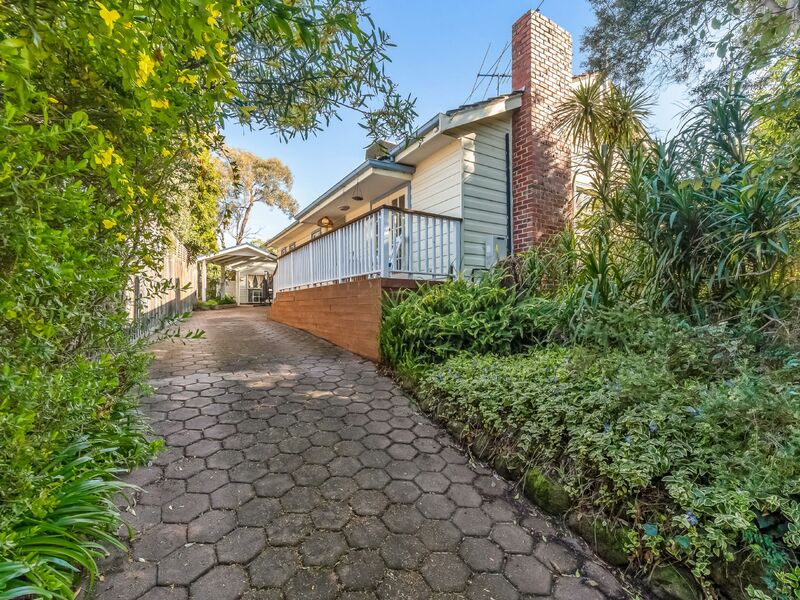 Ideally positioned walking distance to Frankston High School and Overport Primary, public transport, parks and shops, minutes in the car to Frankston CBD and beaches and major arterials. 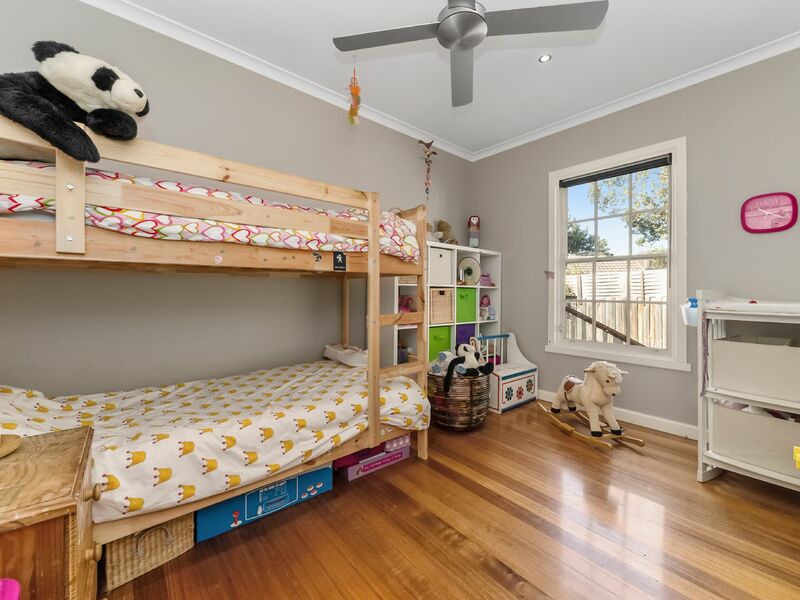 An inspection is a must to truly appreciate what is on offer!